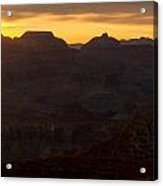 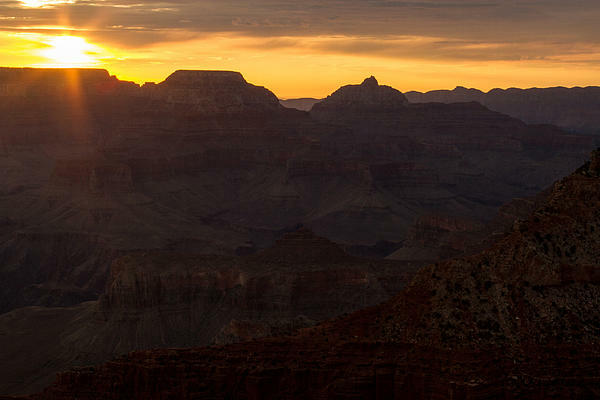 There are no comments for Sunrise At The Grand Canyon. Click here to post the first comment. 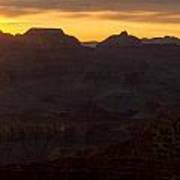 The sun begins to peak from behind the canyons as dawn begins to fade.